In April 2013, the Government announced new funding of £150 million for physical education (PE) and sport. The funding was to be used to improve the quality and breadth of PE and sport provision. Funding was first allocated to St Simon’s in Sept 2013. 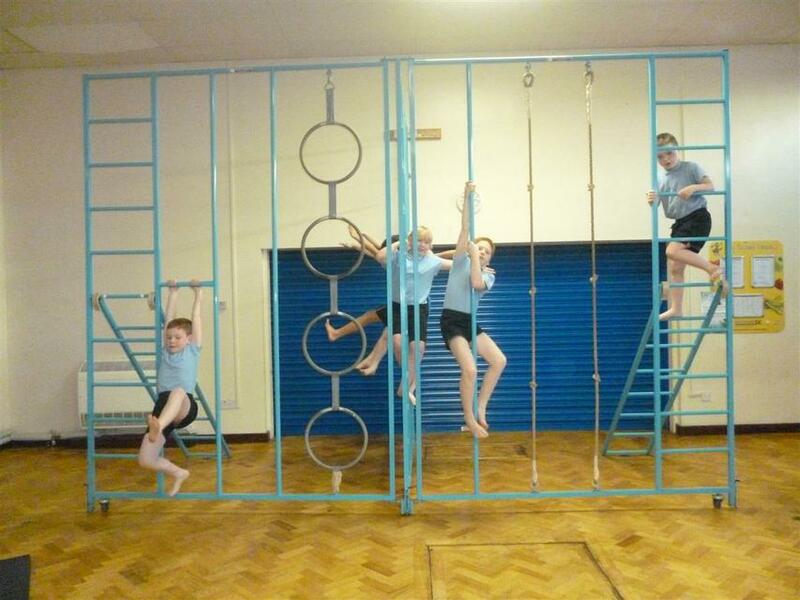 All schools were able to choose how the money was going to be spent but the funding had to be used to improve the quality and breadth of PE and sport provision, including increasing participation in PE and sport so that all pupils develop healthy lifestyles and reach the performance levels of which they are capable.